Our co-founders Sarah & Christine have just returned from a beauty inspired trip to South Korea in which they have brought back the latest trends and products from the skincare central of the world. Some of their hottest finds have come from a rising beauty mecca that is taking the skincare world by storm for the skin-beneficial & unique ingredients that have grown here natively for centuries. Jeju, the largest island in South Korea (also known affectionately as the ‘Hawaii of Korea’), is the newest beauty mecca that is inspiring the entire Korean beauty industry. Legendary for its lush ecosystem, the island produces nourishing ingredients that grow in Jeju’s volcanic mineral-rich soil and have been sought after locally for centuries. Jeju is one of the most unpolluted ecosystems in the world making it a pristine location for the purest ingredients in skincare. Valued by Korean women for centuries, the “made in Jeju” stamp is a key purchase criteria for Korean women looking for quality natural products. This delicate flower, native to Jeju Island, is the epitome of strength. Jeju is an extremely windy island and the Camellia flower withstands some of the strongest local winds whipping it back and forth on the mountainsides of Jeju, making it a beautiful symbol of vitality. Packed with antioxidants, the Camellia Plant is the latest fountain of youth in anti-aging products working to not only reverse signs of premature aging on skin, but to also fortify the outmost layers of the skin from damage, helping to maintain a youthful glow & complexion. The Camellia plant has been tested to have higher antioxidant content than some of the most commonly used extracts in skincare such as olive & grape seed. Jeju women have been using Camellia plant for generations, applying the botanical directly to their skin and hair to nourish, heal and fortify. One of Glow Recipe’s hottest new finds is a luxurious, up-and-coming skincare line from Korea that emphasizes the enhancing & anti-aging powers of the Camellia Flower, of course, native to Jeju Island: Blossom Jeju. The founder comes from a family that has lived in Jeju for generations and she harnesses the highest-quality Camellia oil sourced locally. 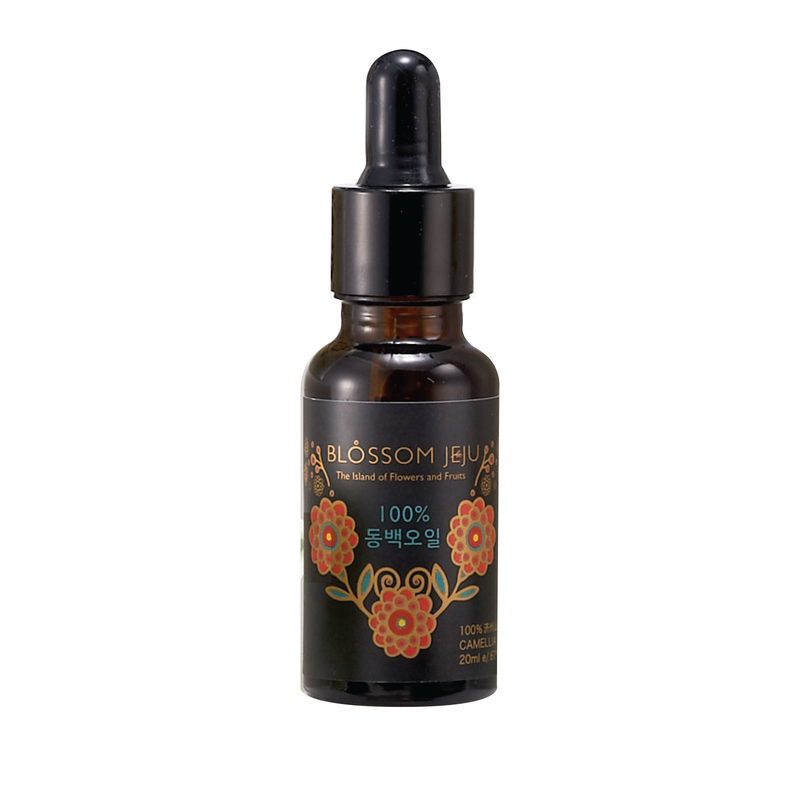 Blossom Jeju’s chemists also uses the innovative technology of freezing extracts to extract and preserve the potency of the botanical. One of the GR team’s favorite products from this antioxidant packed line is the 100% Camellia Seed Dry Oil. This incredibly light-weight oil delivers an powerful punch of moisture, hydration, and nourishment that leaves skin radiant. 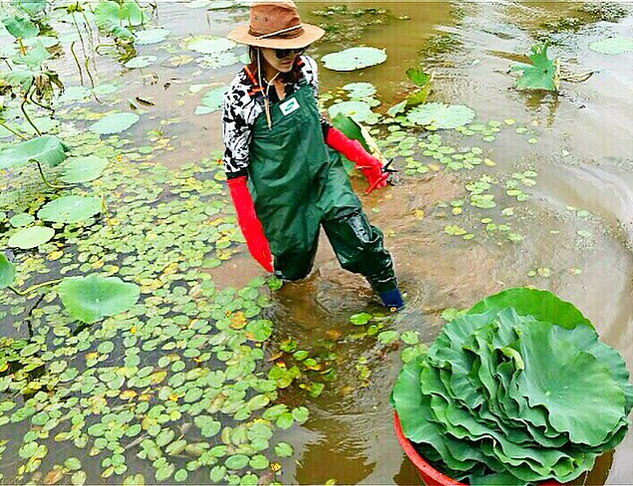 The Lotus Flower is an aquatic perennial rich in antioxidants, flavonoids, fatty acids, proteins, vitamins, and minerals and has restorative soothing and anti-aging properties. This botanical is also known for its vitality – some lotus seeds have been known to germinate after being dormant for centuries. The lotus is also known for its serious hydrating qualities. It instantly quenches dry, flaky skin, increases skin elasticity, and can even reduce fine lines, wrinkles, and brown spots. Containing natural alpha-hydr oxy acids (AHAs) that help exfoliate the outer layers of skin,products with Lotus extract work to create an instant, youthful glow. The Lotus’ anti-inflammatory qualities help to reduce redness, calm inflammation, and prevent acne breakouts making it the best friend of ingredients to sensitive skin. One of our favorite brands to come from Jeju Island featuring this skin-beneficial botanical is The Lotus. The Lotus is an artisanal skincare line that uses lotus blooms from the famed Buphwa temple on Jeju Island. The founder’s mother is an artist-in-residence at Buphwa temple and has painted lotuses for decades. The newly launched Lotus Leaf and Lemon Mist takes real lotus leaf and lemon extract to deliver an intensive dose of refreshing hydration. These brands rising from this also rising beauty mecca are a part of the next generation of the “fountain of youth” skincare products to keep your complexion looking young, dewy, and glowing. So take a trip around the world with your products straight from the Island of Jeju and get your glow on!